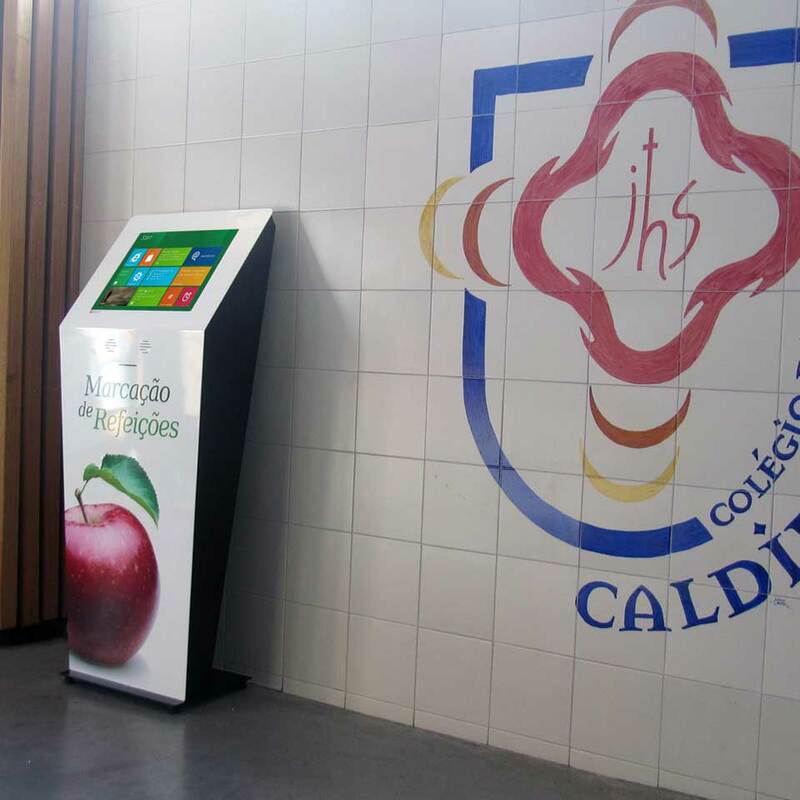 The company PARTTEAM & OEMKIOSKS was responsible for the development and personalization of digital kiosks for booking school meals, for Instituto Nun'Alvres - INA, a private school located in Vila Nova de Famalicão, Portugal. 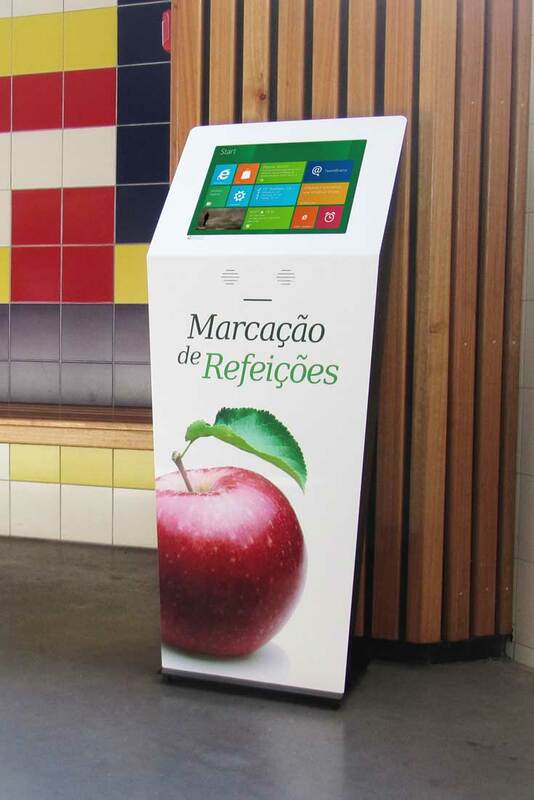 Were produced two 17 " DINK digital touchscreen kiosks. 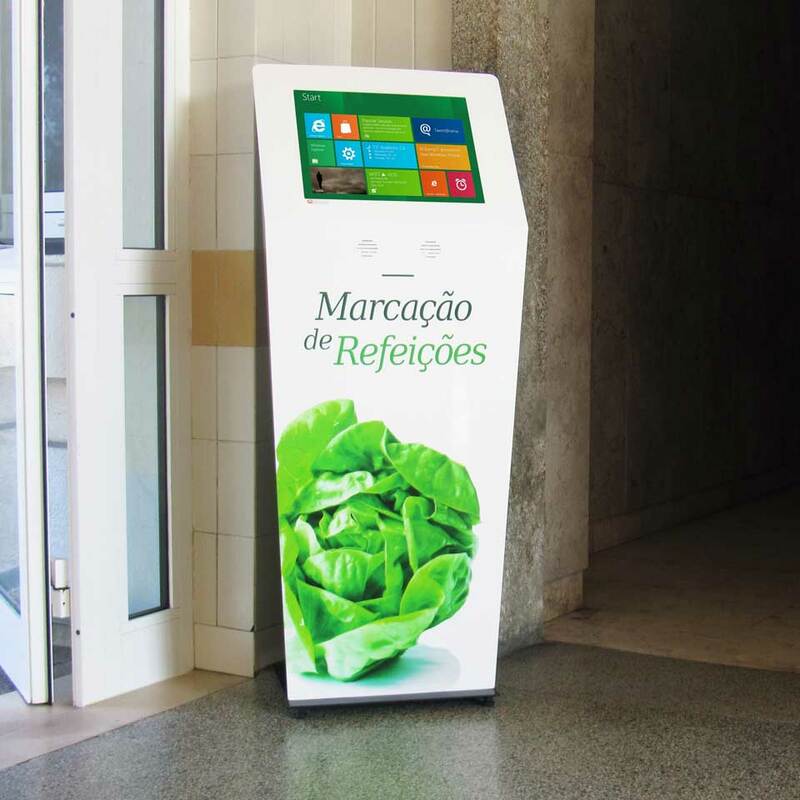 Personalized and endowed with interactivity, these digital kiosks have as main functionality, the booking of meals. The school of the future can't ignore the technological advances that have occurred in recent times. Digital technologies have become a support in all processes. 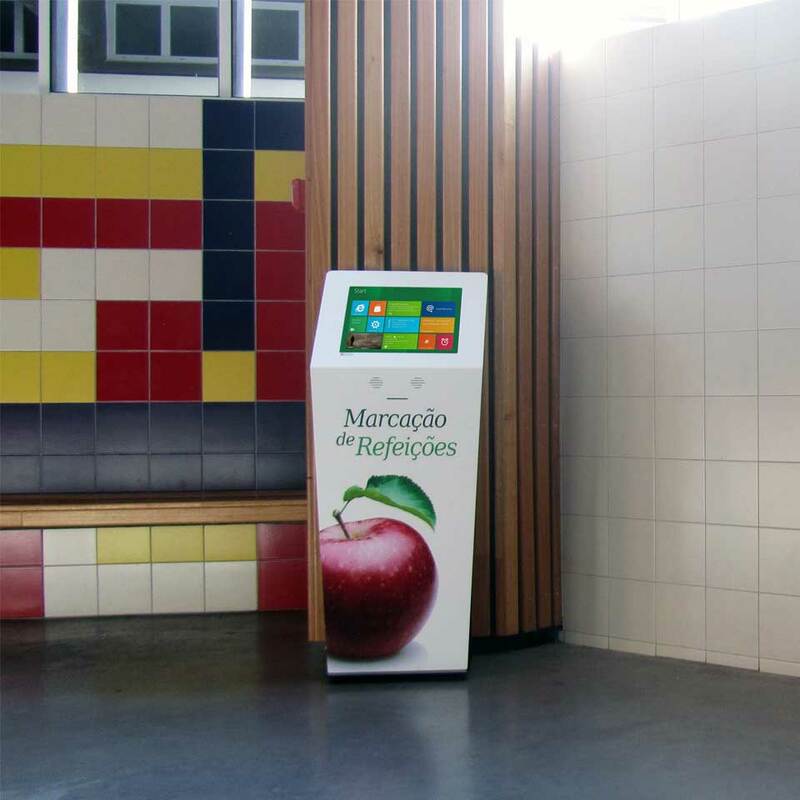 PARTTEAM & OEMKIOSKS develops technological solutions tailored to the Education and Teaching sector. 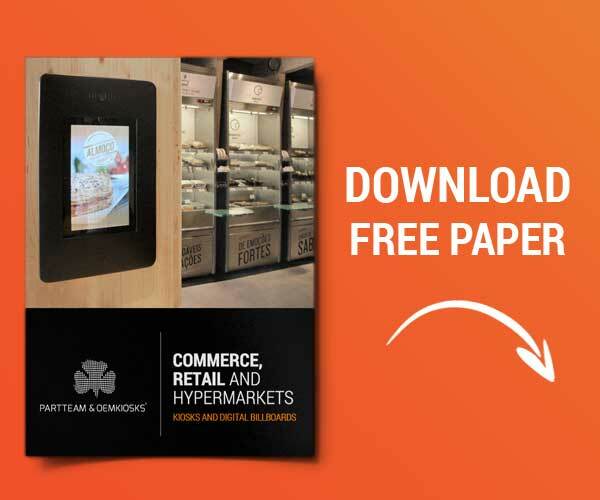 There are different multimedia kiosks and digital billboards to facilitate the development of educational institutions and allow to provide services that streamline tasks. Technology is an instrument of opening up institutions to the world, since it enables the formation of increasingly connected citizens. There is thus a cultural revolution going on. A process of building a new school, more interactive, dynamic and attractive.